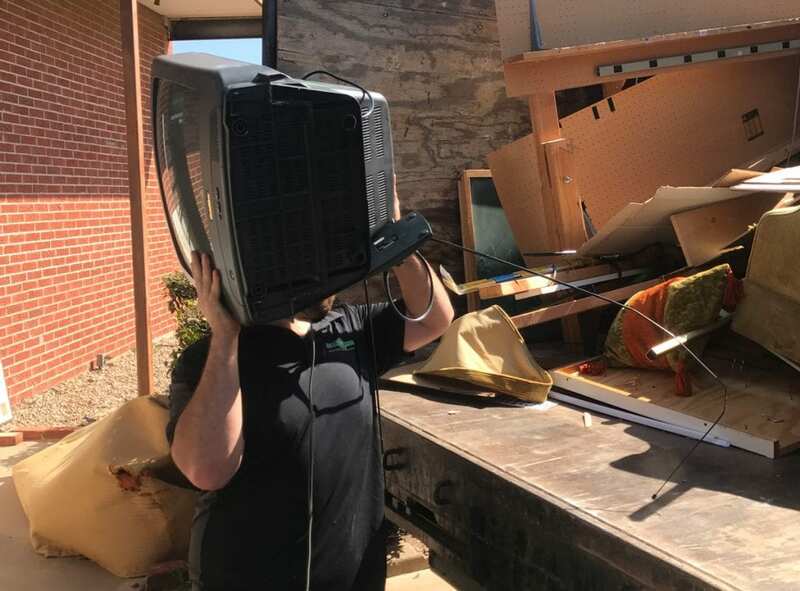 We recycle old computers, TVs and more! Don’t let unused electronics end up in a landfill. Why do you need Junk Boss? You probably have more old electronics in your home or office than you realize. At the rate we upgrade our electronic devices, they can begin to stack up. Also called e-waste, things like old TVs, printers, radios, monitors, etc. either take up space in a closet or sit in a storage space. It’s probably time to get rid of these items if they’ve been left unused for over a year, but they need to be disposed of correctly. Many electronic components shouldn’t be thrown into a landfill and can be recycled instead. There are also a number of parts that contain metals or even lead that won’t breakdown in a landfill. These materials can even leech into the groundwater supply. 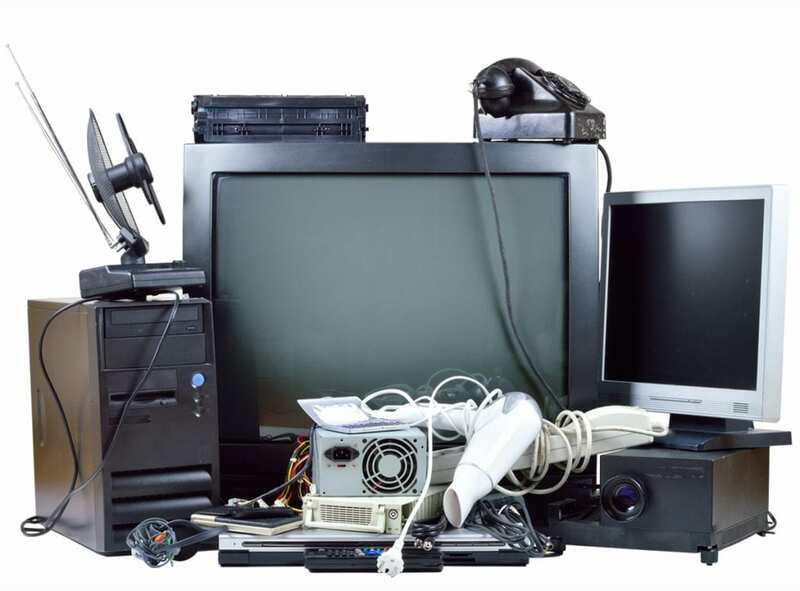 Our professional junk removal team can properly dispose of your old electronics in the most responsible way. Call 405-802-5865 to Schedule Service Today! Junk Boss is a locally owned business based out of Edmond, serving the OKC metro. We often have better rates than our competitors due to our volume-based pricing, no hidden fees and obligation-free estimates. If you need old electronics removed and disposed of call, don’t hesitate to call Junk Boss. No job is too big or too small!